Further Real Estate copywriting samples are available on request. 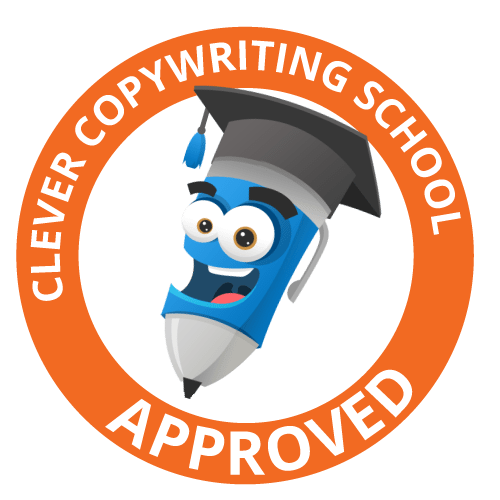 Should you wish to discuss your Real Estate copywriting requirements, please feel free to email me to set up a suitable time. I look forward to hearing from you.